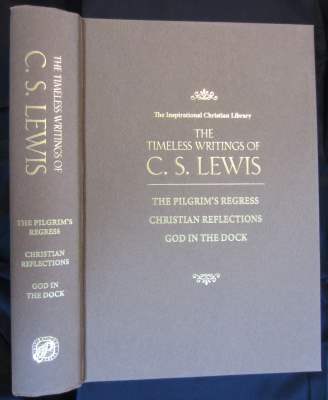 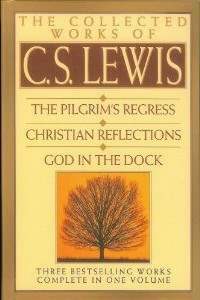 The Timeless Writings of C. S. Lewis is an anthology of Lewis’ Works containing The Pilgrim’s Regress, Christian Reflections, and God in the Dock. 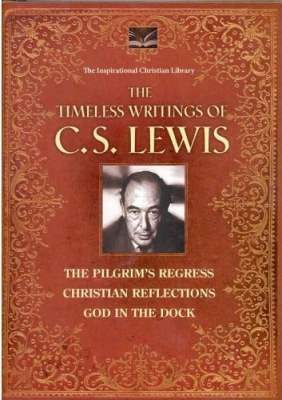 It is variously titled The Collected Works of C. S. Lewis. 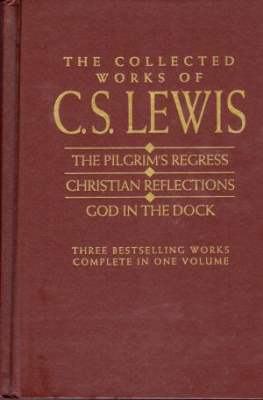 One setting of the work currently exists. 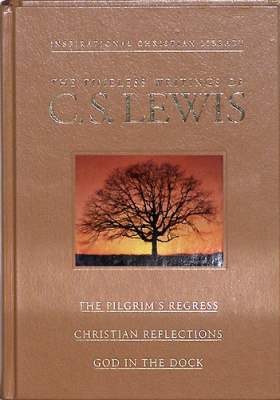 Jacket by David LaPlaca: Gold title over inset of Lewis’ face over gold subtitles all surrounded by gold flourish on sienna brown cover.